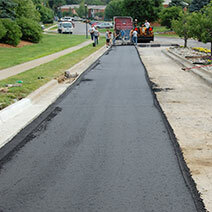 Asphalt Management Inc. provides both asphalt and concrete services. 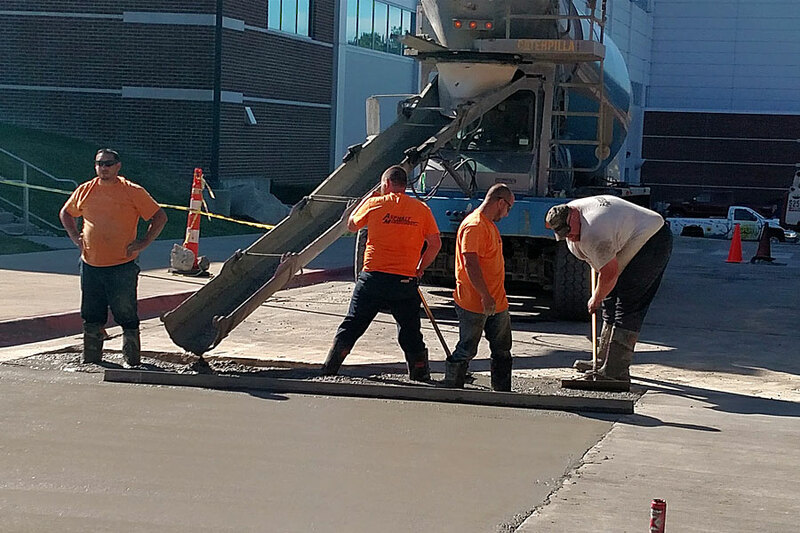 Our goal is to build long term relationships with our clients by providing them with quality work at competitive prices. 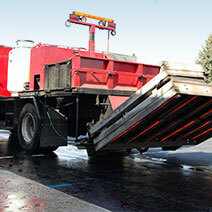 For over 20 years we have built our reputation in the asphalt industry through innovative problem-solving. 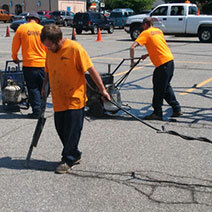 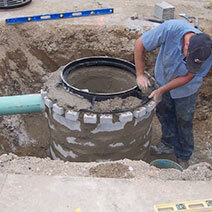 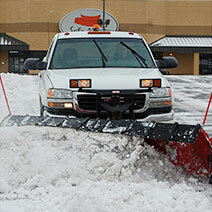 Our specially trained crews get the job done with a strong commitment to quality and customer service. 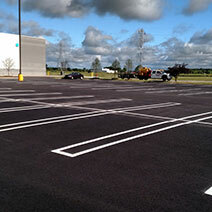 Asphalt Management Inc. originally started as a company that focused on seal coating, crack filling, line striping, and snow plowing. 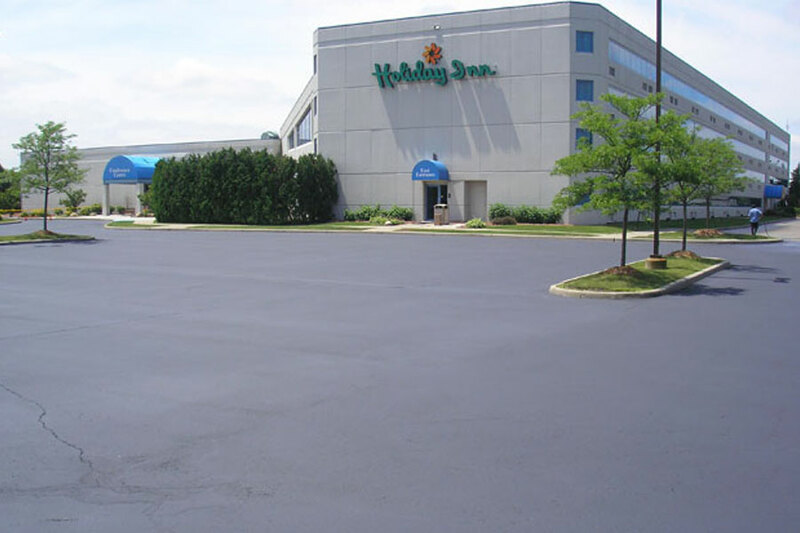 Over the years we have grown into a full-service asphalt contractor providing services ranging from Seal Coating to Infrared Asphalt Restoration and Concrete Flatwork to Snow and Ice Management. 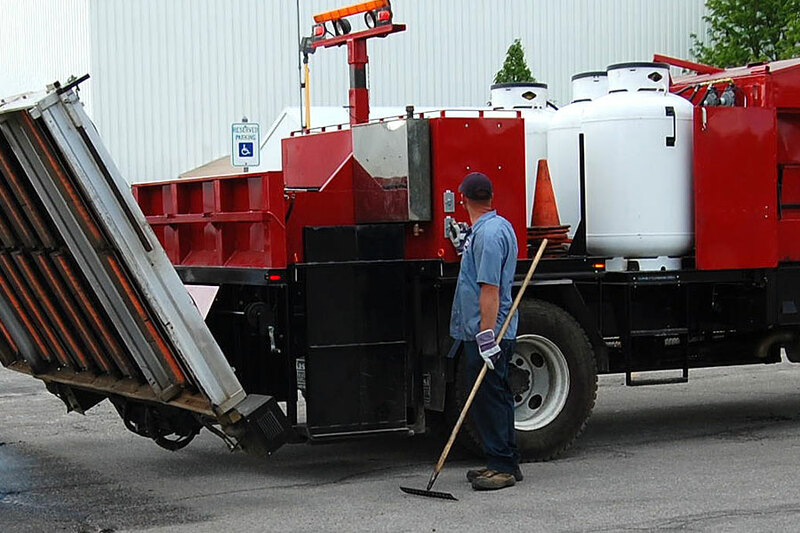 Asphalt Management Inc. takes pride in providing their customers with the highest quality products on the market, latest technology, and state of the art equipment. 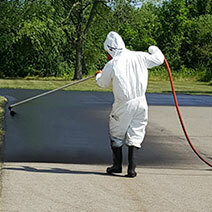 Asphalt Management Inc. has an outstanding staff that includes professional estimators, five highly experienced and qualified crews, two on-site mechanics and office personnel dedicated to providing the highest level of customer service. 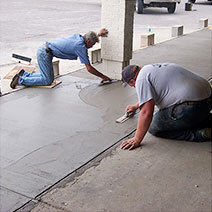 Our success is the measure of our commitment and dedication to quality, service, and excellence.